To gain a better understanding of yourself as a learner, you need to evaluate the way you prefer to learn or process information. By doing so, you will be able to develop strategies which will enhance your learning potential. The acronym VAT stands for Visual, Auditory, and Tactile, which are known as our learning preferences. 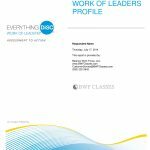 **Sign up now for your Understanding Learning Styles (VAT) course and find out which learning style you are and how to work successfully with others around you! 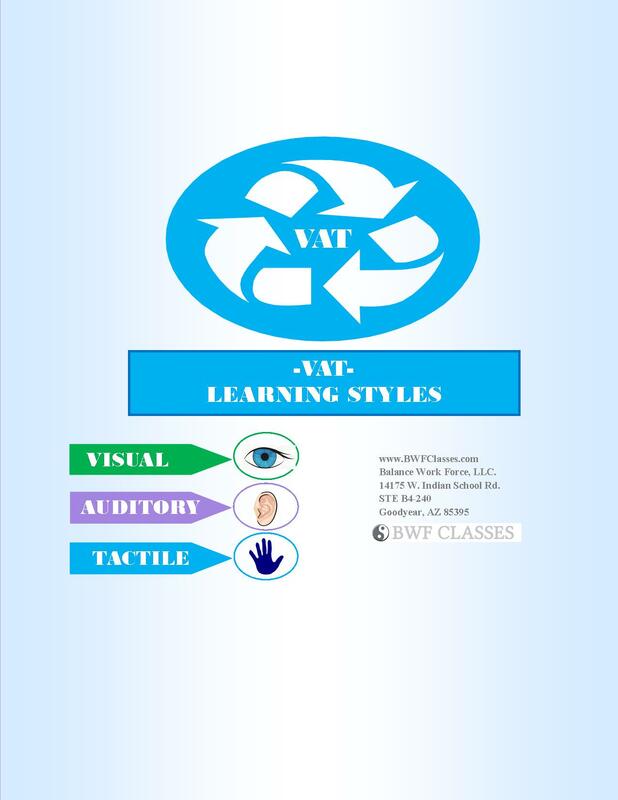 BWFclasses.com now offers VAT Learning Styles. The acronym VAT stands for Visual, Auditory, and Tactile, which are known as our learning preferences. 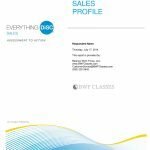 This online course consists of handouts, and videos that support the 1-page Learning Styles (VAT) assessment, to create a personalized learning experience. Visual (V) Visual learners are those who learn things best by seeing items. 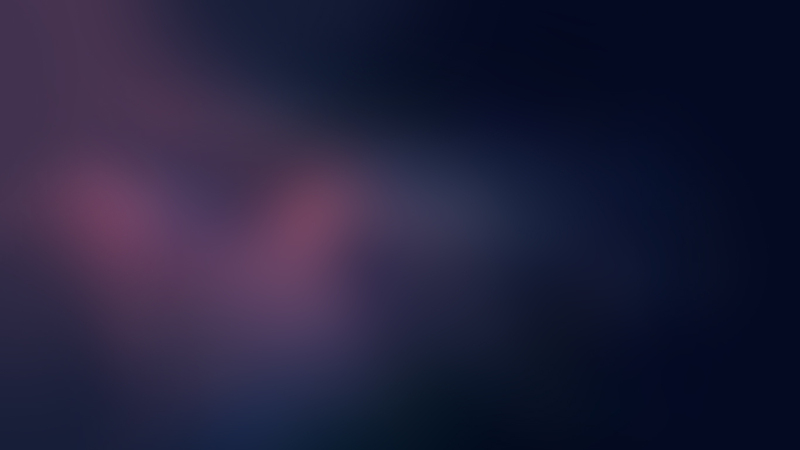 Visuals like to keep an eye on the speaker by sitting in the front of the class and watching lectures closely. Often, visual learners will find that information “clicks” when it is explained with the aid of a chart or picture. Auditory (A) Auditory learners may have a knack for ascertaining the true meaning of someone’s words by listening to audible signals like changes in tone. When memorizing a phone number, an auditory learner will say it out loud and then remember how it sounded to recall it. Tactile (T) Tactile or Kinesthetic learners are those who learn through experiencing/doing things. For this reason, tactile learners may become bored more quickly than others and do not like to be still. Tactile learners like to experience the world and act out events. **Sign up now for your VAT Learning Styles course and find out which learning style you are and how to work successfully with others around you!